The challenge of getting right leaders never goes away. Today, organizations need a different kind of leader. This calls for all around transformation – thinking, acting and reacting differently. These transformations are required at every leadership pipeline stage within a company. The issue, however, is that such transformations are hard to come by when the company is strongly focussed on performance as its guiding metric for evaluation. Organizations, as a whole, need to be nudged towards realizing behavioural quirks (implicit biases) that exist among every individual. Recognizing that individuals have implicit biases, which invariably plays an important role in their daily decision making is a first step an organization should consider. A detailed diagnosis of the qualities required at every leadership pipeline stage has been clearly done. However, there is a significant gap that needs to be addressed if behavioural quirks need to be identified at each stage. 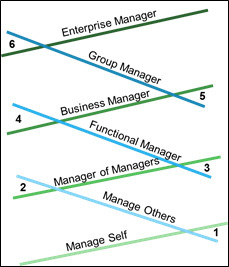 Some of the “manager of managers” activities include training and deploying resources as well as managing boundaries among managers. There are various skills, values and time application that are required within each of the activities. Specific skills could include training managers, gathering feedbacks and so on. Further it would also require them to ensure that “silos” are busted and everyone’s work is valued. Different types of biases span across all these activities. Outcome Bias: A manager totally focused on “outcomes” is sure to not deliver an effective feedback to her colleagues. Social Desirability Bias: Managers who always want to be loved (link to the previous article) will find it hard to please individuals who always want to undertake activities restricted to their immediate department. 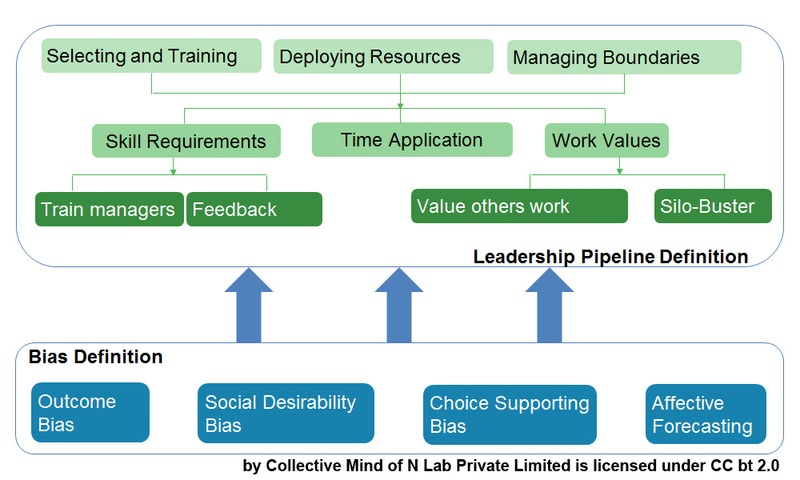 Choice Supporting Bias: Managers who rationalize their choices with “false positives” will feel challenged when they are asked to explain the specific individual they have chosen for an activity. Affective Forecasting: An incorrect forecasting of emotions that could be felt in the future is a large skill gap in treating people fairly. More than a decade of experience in managing businesses and processes. Undertaken large number of syndicated and bespoke research studies centered on understanding consumer behavior.